The peplum is making a comeback in a very big way. We love the exaggerated, flattering shape in a variety of prints and patterns. 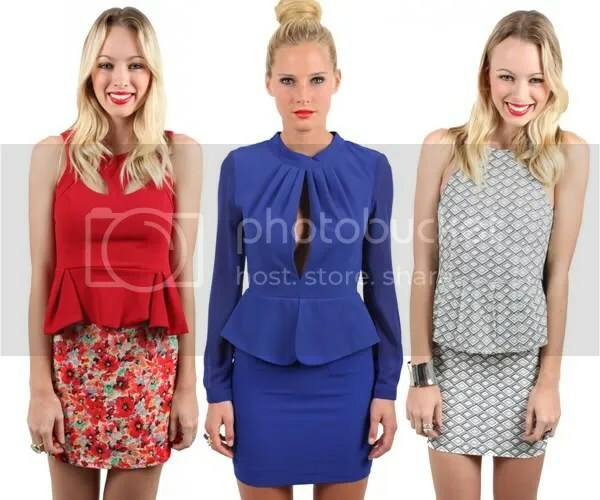 Shop our range of peplum dresses and tops here!